My Video above is Part one in a two part video, it shows what you get in the box so to speak. 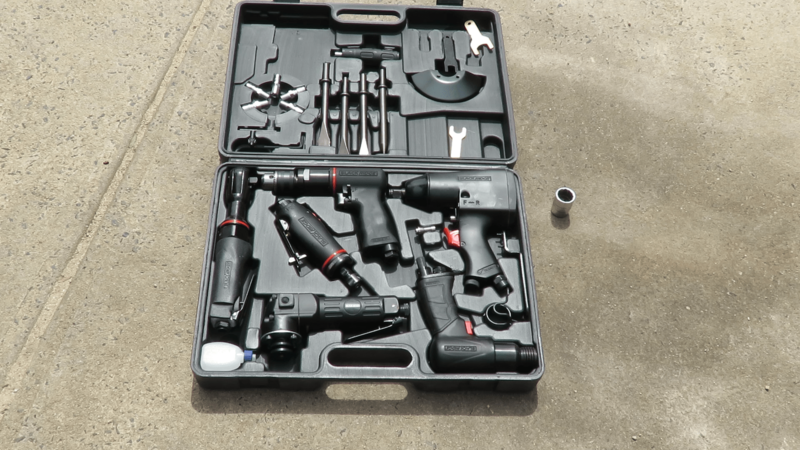 A quick look at the BlackRidge Home Mechanics Air Tool Kit. 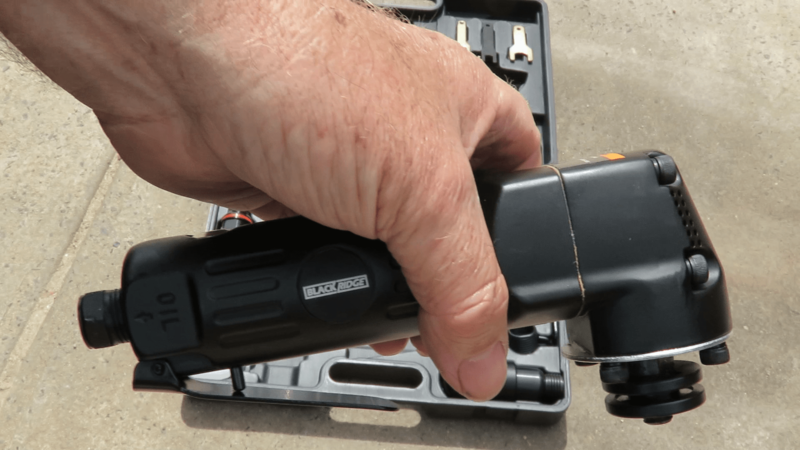 It comes with 6 air tools to make working around motors nice and easy. 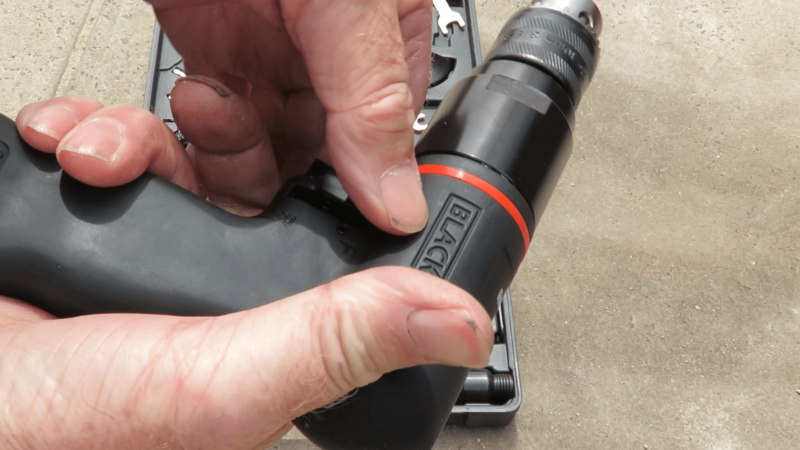 In Part 2, I pop each of the tools onto the air line, so you can see them in action. 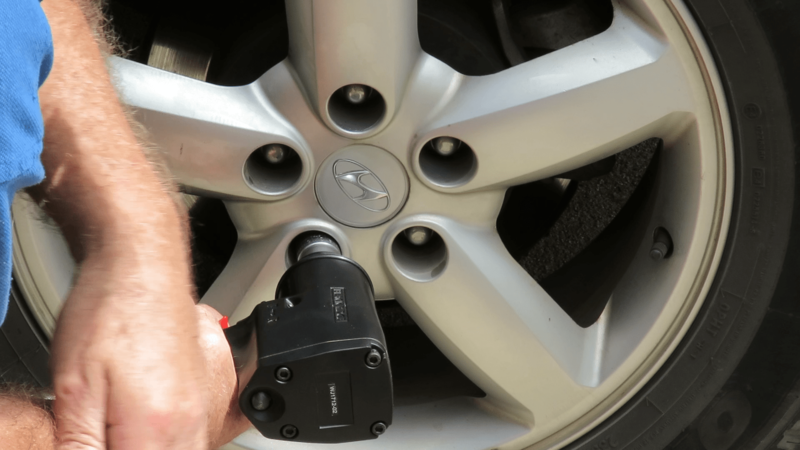 I tested the 1/2 inch Drive Air Impact Wrench on one of my car wheel nuts, and impact wrench worked as expected. 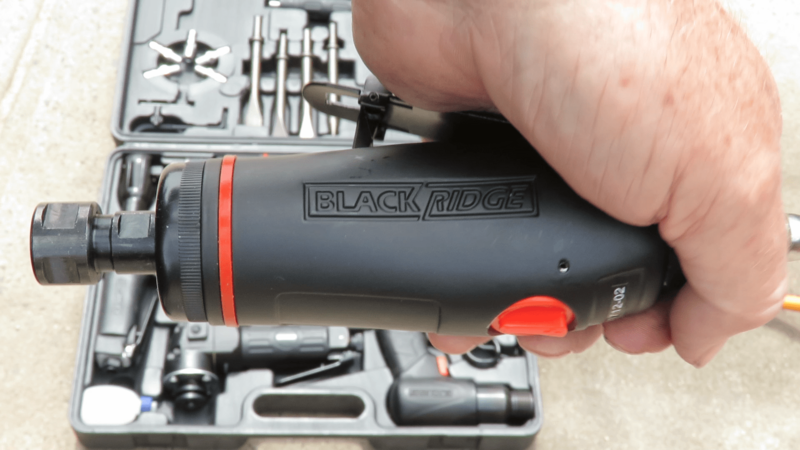 Each of the BlackRidge tool pieces felt strong, and well made in my hands. The air pressure required to operate theses tools is 90 psi, so you should be able to use them with most air compressors. 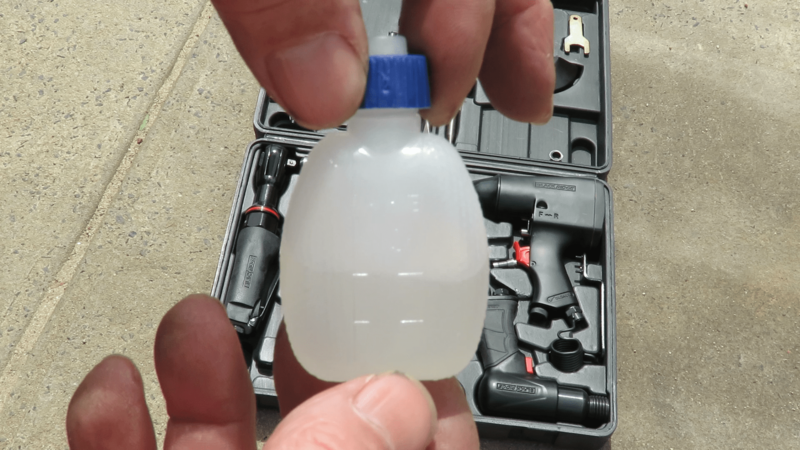 In my opinion this is an ideal air compressor air tool kit for the home mechanic, it has the basics and works as expected, and appears to be well made. 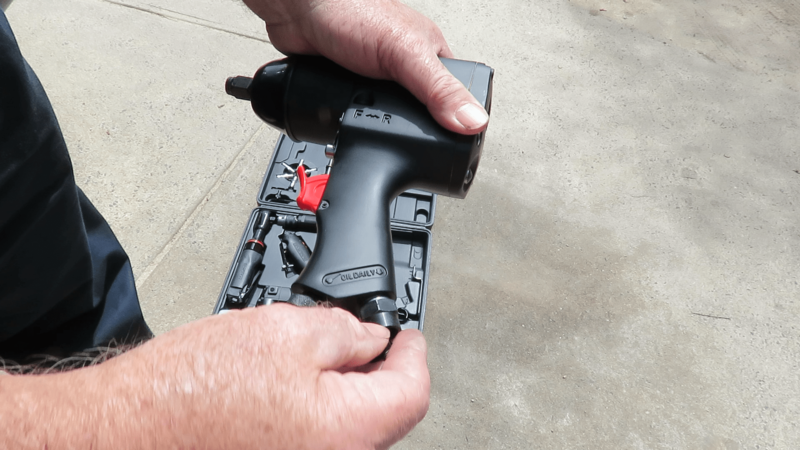 When it comes to the best quality and priced air compressor accessories, be sure to checkout SuperCheap Auto.